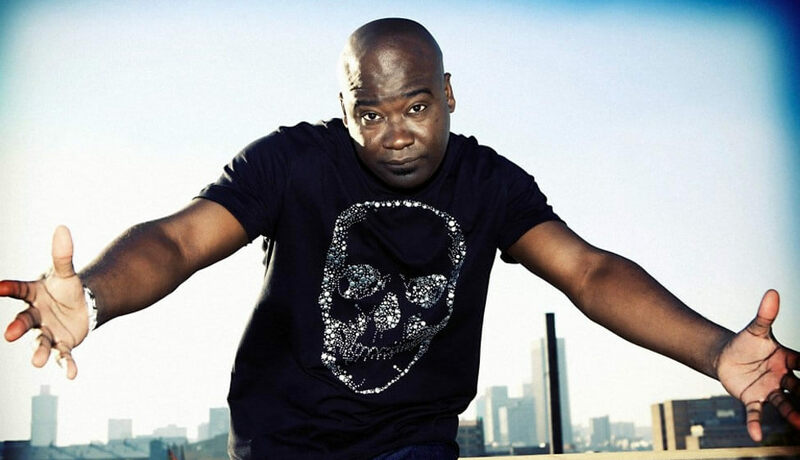 Angolan born DJ Dino Bravo calls South Africa his home and adds much vibrancy and skill to the profession that has captured his heart and soul – music. Africa has been home to Bravo for quite some time. After being raised in Cuba, he moved to South Africa in the early 90s and has adapted perfectly to the lifestyle and culture that the country is known for. His music inspiration hails from the strong Samba, Latino and African rhythm he is accustomed to and the result of this unique blend is a host of infectious combinations of musical styles. Music has forever been ingrained in this artist’s soul and his entry into the music world goes back to the days of his youth where he enjoyed break-dancing and rapping. No musical style goes unnoticed and his musical repertoire includes that of hip-hop, Kwaito, bhangra, pop, plus much more. Each style is influenced and complemented by the unique flavour he adds each time. It was inevitable that such talent would be noticed – Bravo caught the attention of DJ Fresh at Intersections nightclub in Randburg. 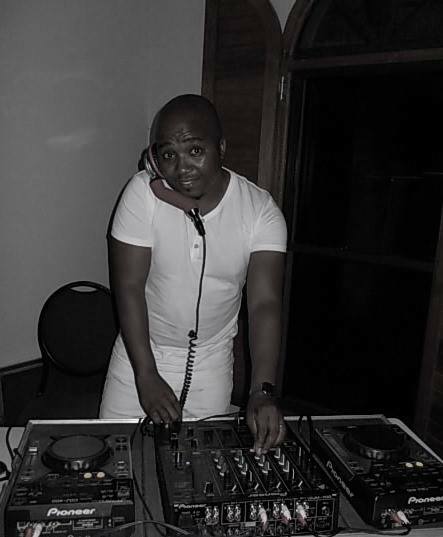 The fellow DJ enjoyed Bravo’s unique style of mixing and interesting song selection, and this led to an invite onto DJ Fresh’s YFM show. Exposure on-air saw the concept of the ‘mega-mix’ being born and Bravo began to gain a following of fans across South Africa. He continued to perform to crowds all over the country and it became evident that this artist was one to watch. His ongoing evolution proves that he is able to constantly adapt to the latest music trends, sounds and techniques. By remaining connected to his roots and influences he is able to create sounds that he himself loves. As a result, his music is forever filled with soul and rhythm, and has the ability to reach and touch people. His musical creations unite cultures and are inspired from the soulful meaning of music. David has been involved in the entertainment industry since 2008. He provides entertainment for all kinds of occasions. His performance style and musical repertoire caters for all events, special occasions and corporate functions. David prides himself on being able to “read” an audience and play just the right selection of music to keep your guests on the dance floor all night long. He has had the pleasure of working with most of the country’s top corporate companies His energy and enthusiasm ensure that his reputation goes from strength to strength. Over the last 7 years, David has had the opportunity to work with some of South Africa’s top bands and entertainers, as a sound engineer and AV technician. David obtained his music qualification from The National School of the Arts, he then furthered his studies as a sound engineer at Damelin College. David is a DJ for all occasions and looks forward to entertaining you at yours. Welcome to the Euphonik Generation, the new House liberation. This genre of music has sustained itself, not to mention its popularity over the years because of the influences of DJ’s around the world diversifying a would-be stagnant genre. So what’s this DJ’s signature sound? Is it electro? Is it trance? If we said it’s “Euphonik”, it would probably be more accurate. He offers the club scene, and more recently 5fm listeners, something that is fresh and diverse. A summation of his sound, style and mix is best described as the kind that tells you, this guy was meant to be a DJ. If your head’s bobbing, your foot’s tapping and your heart’s thumping (all involuntarily of course), it generally means the guy behind the decks is doing something right! 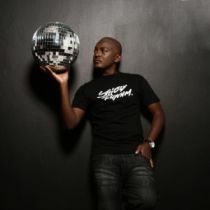 Euphonik is undeniably one of the hottest DJ’s on circuit, with fans spanning the globe, from South Africa to Dubai and London. ‘The biggest challenge for South African radio right now is further bridging the gap between while and black music. Traditionally there has been polarisation in music through our society’s past. 5FM is crossing that bridge and it is I believe the only national youth station in the country which has the power and opportunity to affect change at grassroots levels. 5FM can do what a lot of politicians wish they could do – getting all sorts of different people to talk to each other.” Thato Sikwane, aka DJ Fresh, started out on radio in Botswana in the early nineties and from the minute he was shown the mic he knew that broadcasting was the only career for him. 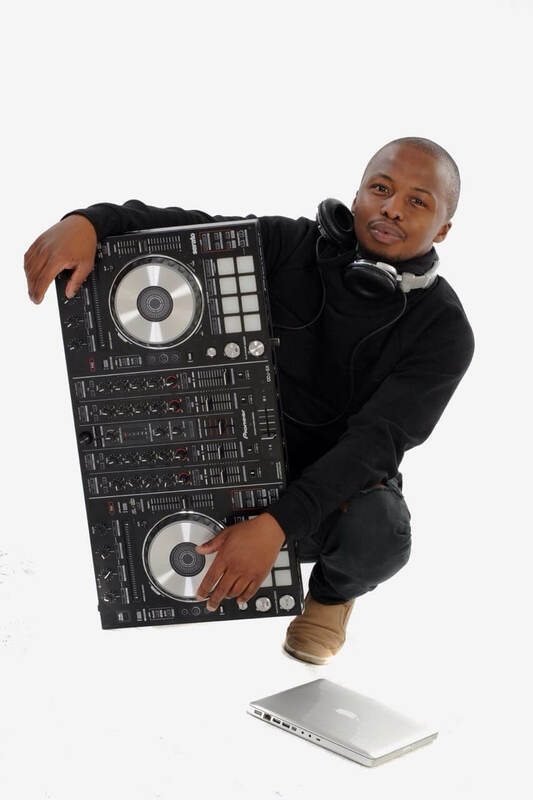 Fresh subsequently dropped his law studies and pursued radio fulltime, joining YFM in 1997. 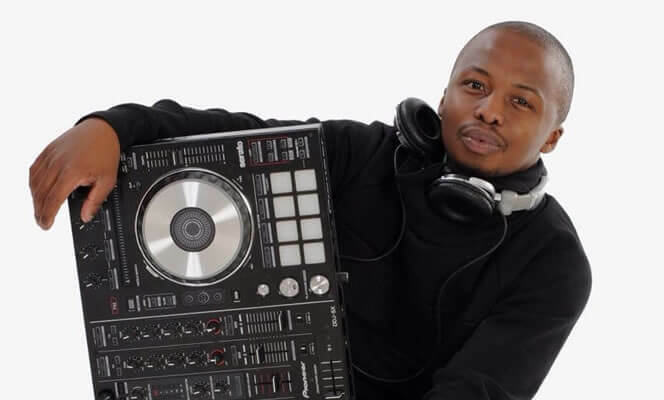 Fresh was heading up the YFM breakfast team by 2003 and was quickly snapped up by 5FM in 2006 where the Fresh Drive has since become a 5FM institution as well as one of the station’s most popular show. Fresh has shared the DJ booth with a number of international during his career to date, including “Little Louie” Vega, Frankie Knuckles, Armand Van Helden, Chris Lake, Paul Van Dyke, Oskido, Fat Boy Slim, Hoxton Whores, Jazzy Jeff, Harley and Muscle, Ready D, Kenny Gope Gonzales, Viny Da Vinci, Deep, Gregory and Dominic Spreadlove. Cities like Johannesburg, Miami, London, Cape Town, Mascow, Brisbane, Ibiza, Leeds, Durban, Gaborne, Birmingham, Dubai, Montreal and Melbourne have all danced to Fresh’s beats. An entrepreneur at heart, Fresh is gifted at spotting gaps in the market and he has many projects on the go at any one time. A few examples are Fresh’s cool T-shirt range and merchandise which started out as a fun side project and is now hugely in demand; his partnership with DJ Euphonik called “F.Eu” as well as his on-going involvement in numerous charities and awareness campaigns. 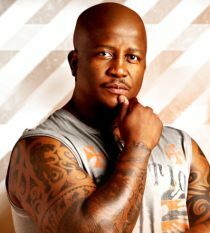 DJ Fresh is part of “DJU”, a team of leading South African deejays, musicians, producers and media personalities. Inspired by international conferences such as The Miami Winter Music Conference, DJU established the South African dance music industry practitioners to keep pace with, and eventually lead global developments. 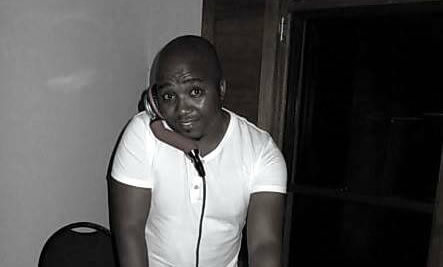 Nothing is stopping DJ Fresh as his career continues to grow at an exponential rate. Tune into the hottest daily drive show in South Africa on 5FM, as Fresh and his dynamic Fresh Drive team continue to entertain, break down boundaries and bringing South Africans together. ‘Nova’ – an incandescent star, is truly synonymous of Kwena Mantsho – a proudly South African DJ with an ‘ultimate repertoire’ of good music. Good music that is backed by a vast experience built ‘beat by beat’ over 16 years of gracing both commercial and corporate (9 years) events both locally and internationally! His sleek, enchanting musical demeanour and distinct command on decks has made him a well-travelled and sought after DJ of note. From Johannesburg to Mauritius, his absolute professionalism and humble persona has made him a hit with clients and patrons alike. Nova’s greatest attributes is his unwavering and yet deft dexterity of being able to change an event’s mood by moving his sounds across eclectic genres of body-rocking music without spoiling the party, but rather elevating the moods of all patrons thus ensuring everyone has a great time!